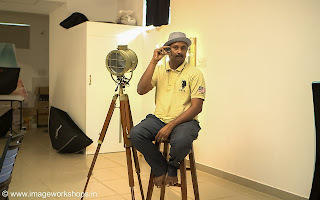 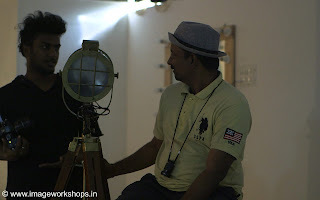 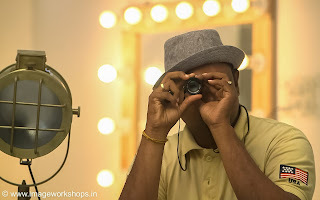 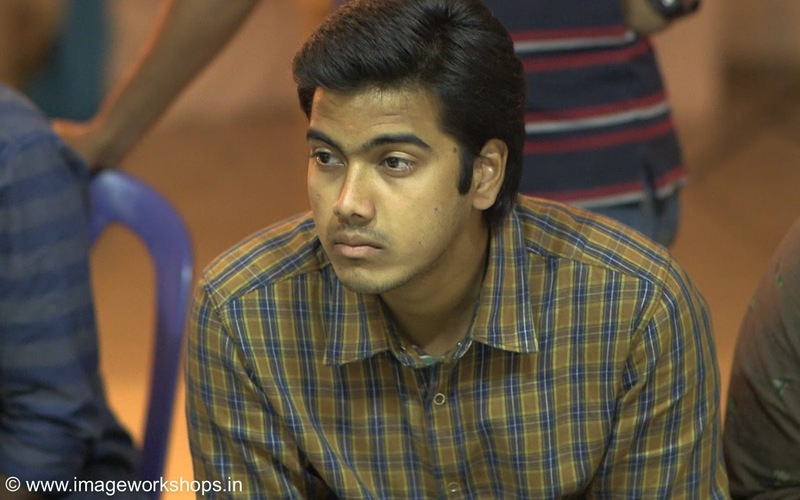 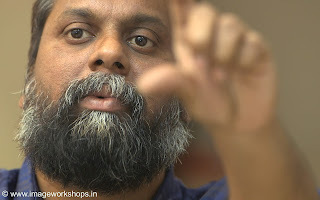 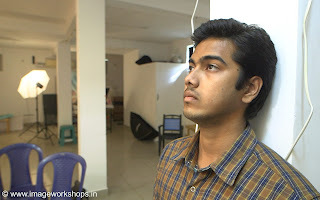 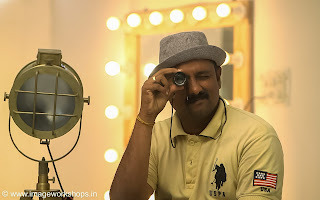 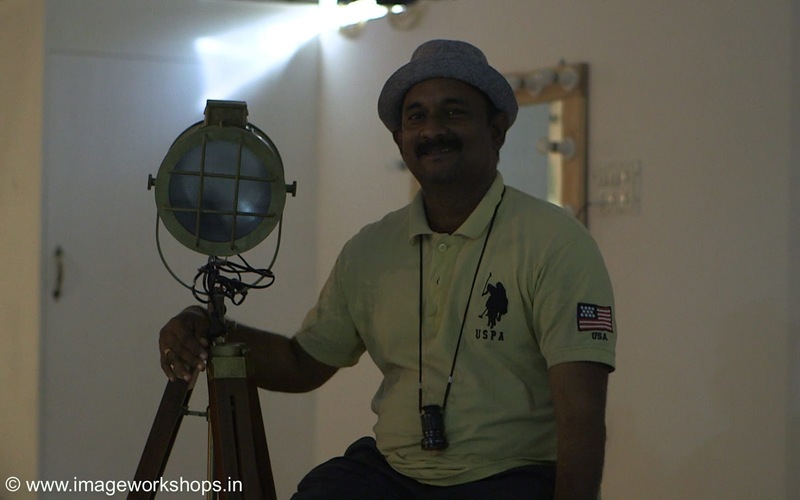 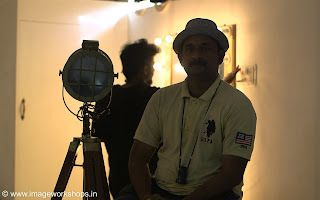 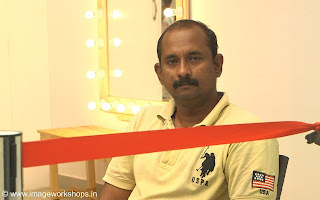 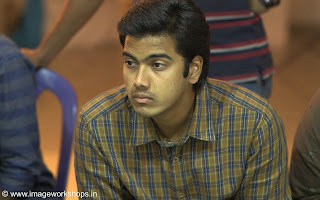 The Workshop on ‘LENS BASICS’ in Photography, Cinematography was eventful. 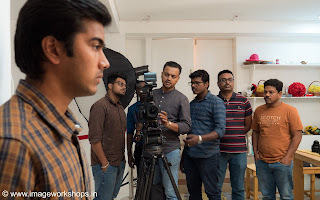 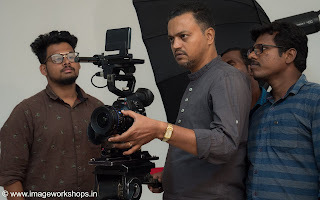 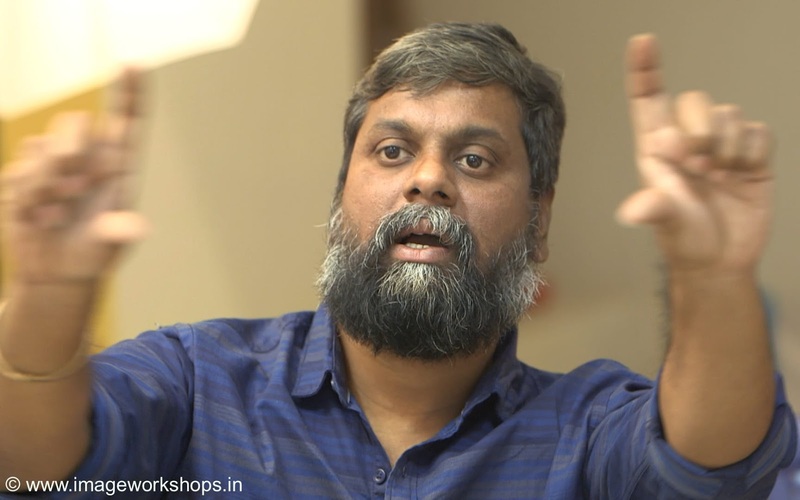 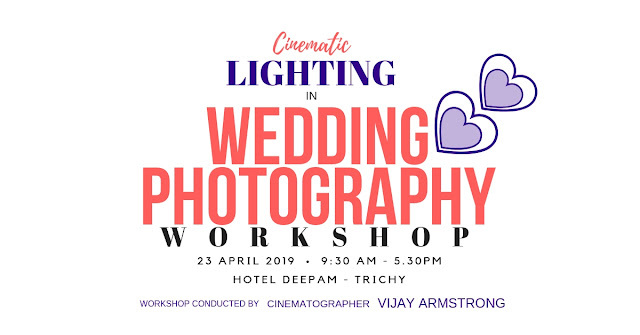 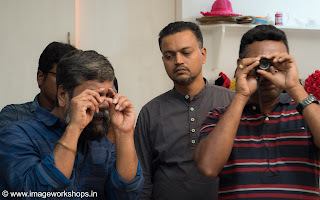 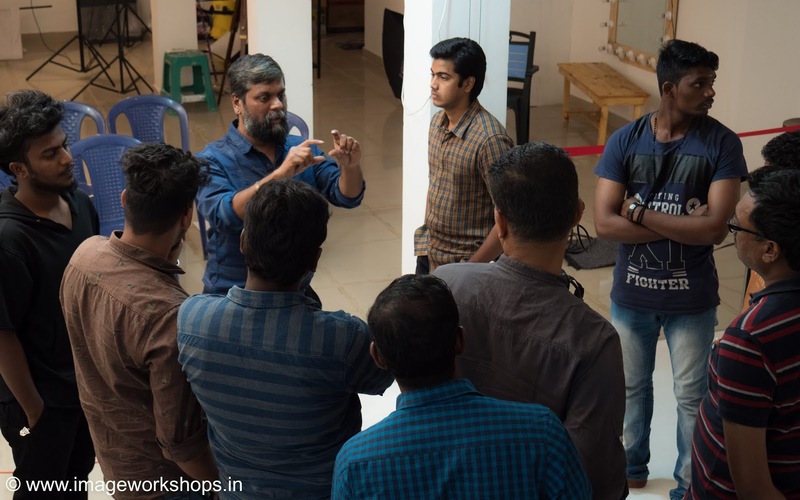 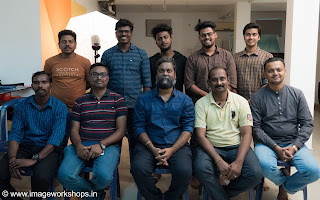 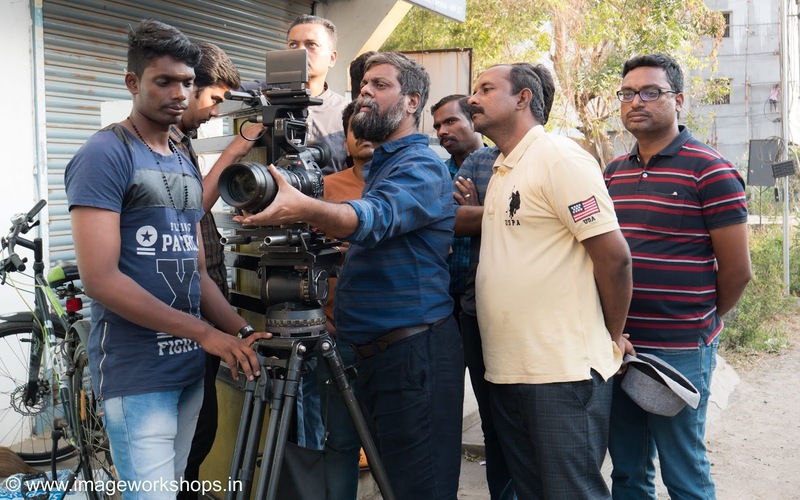 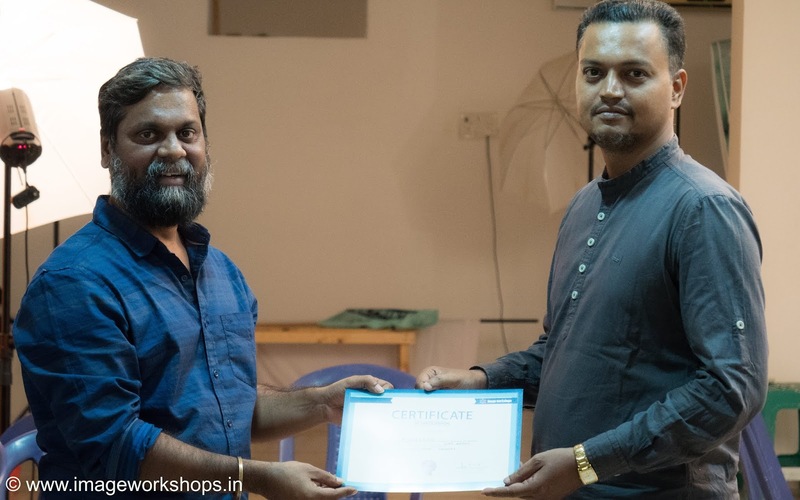 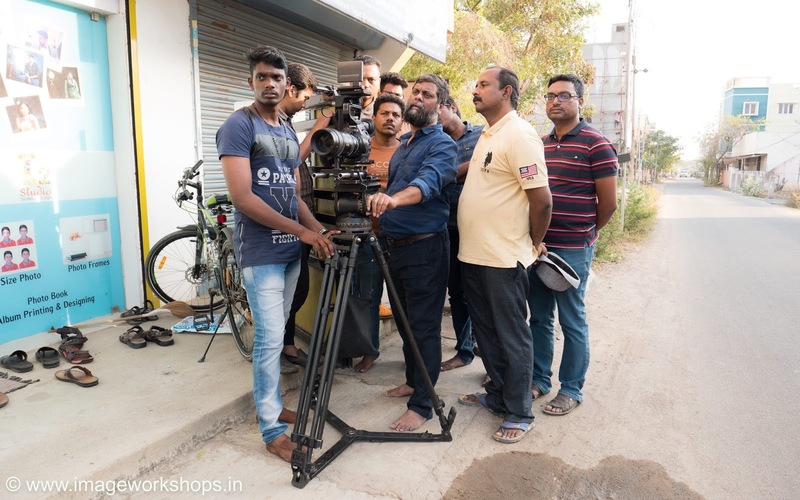 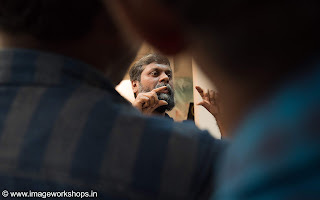 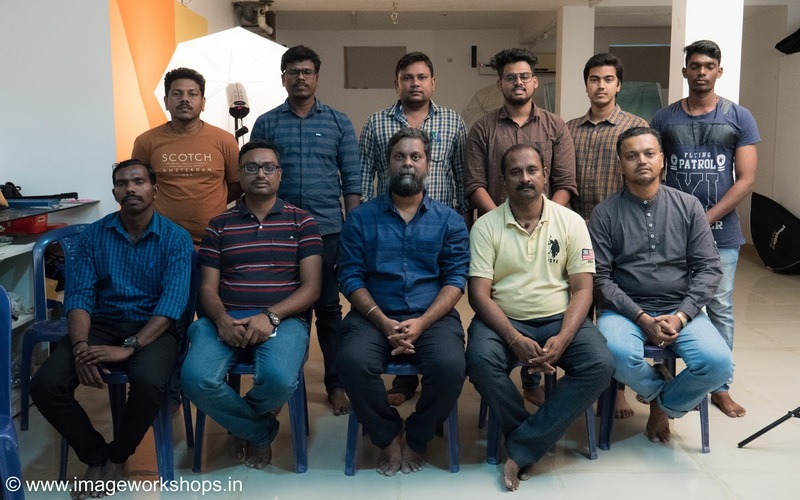 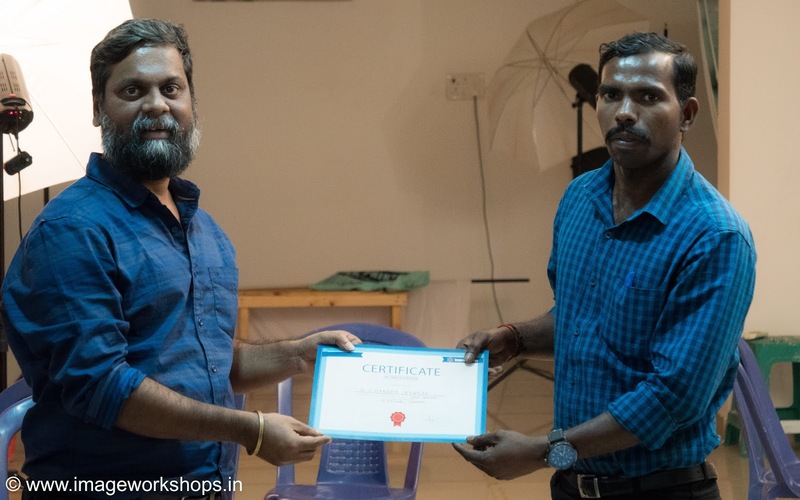 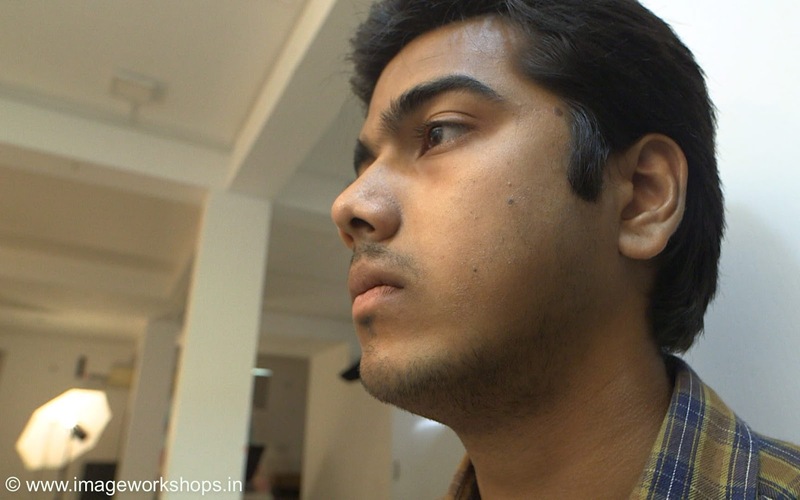 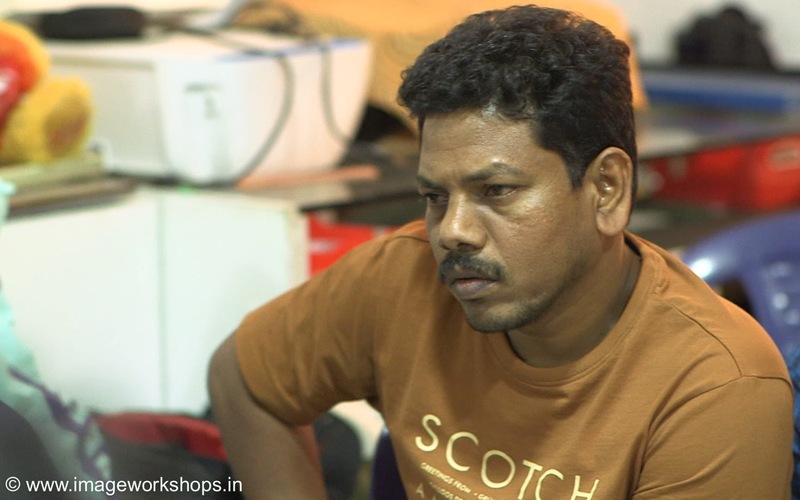 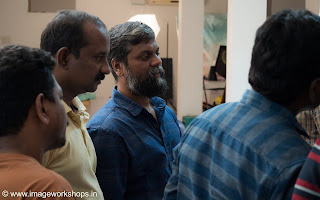 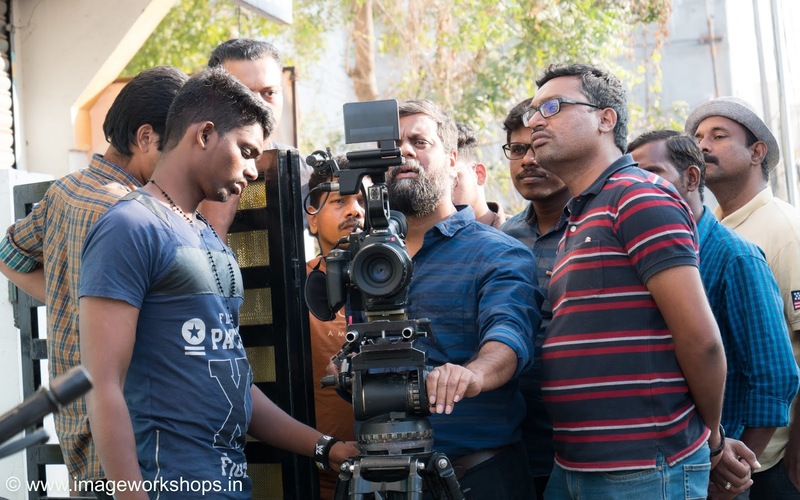 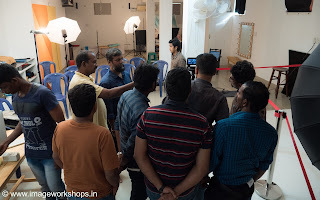 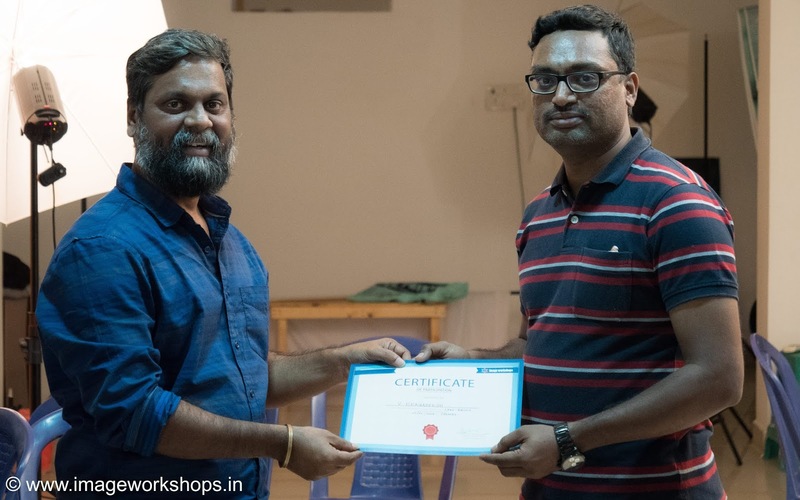 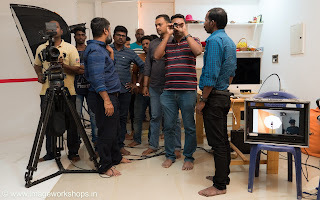 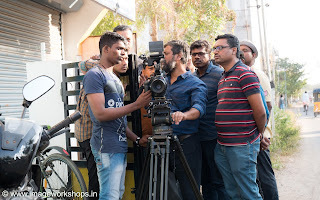 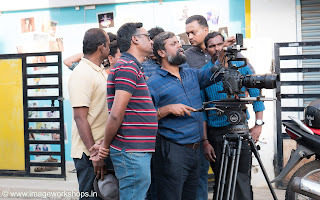 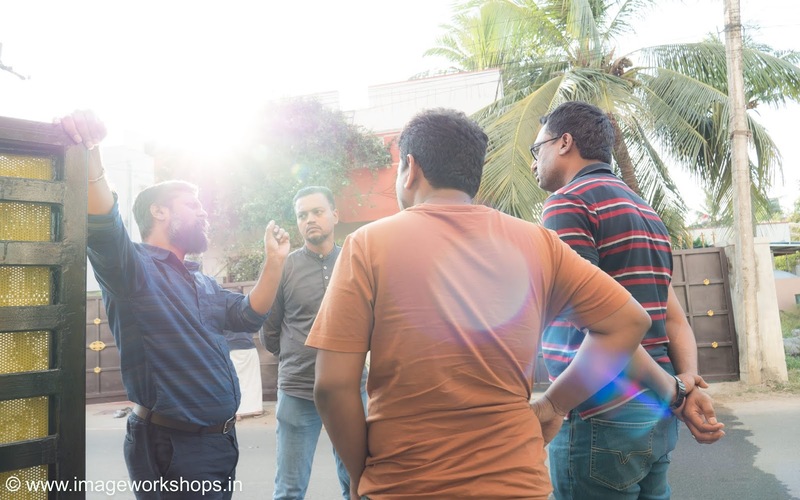 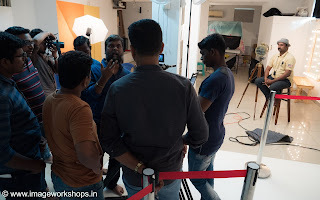 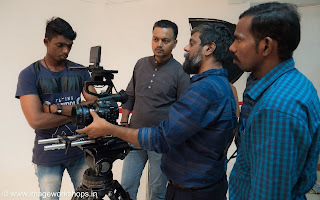 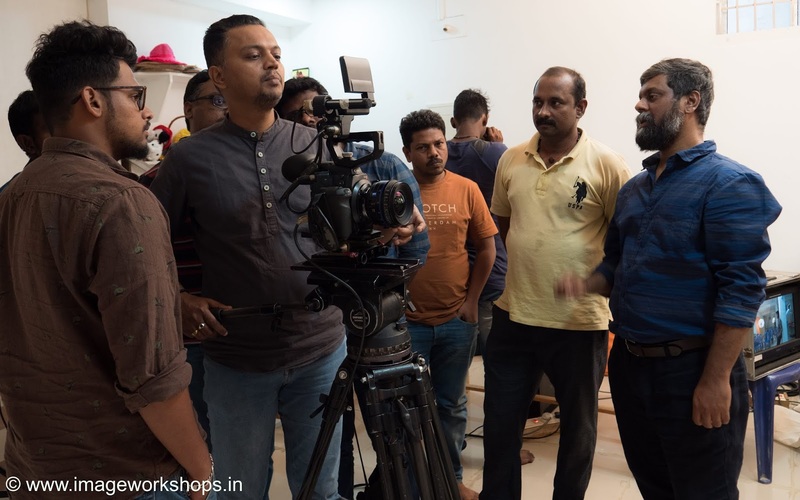 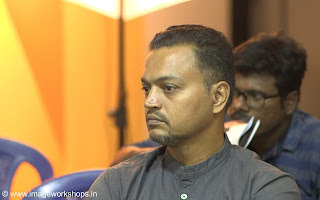 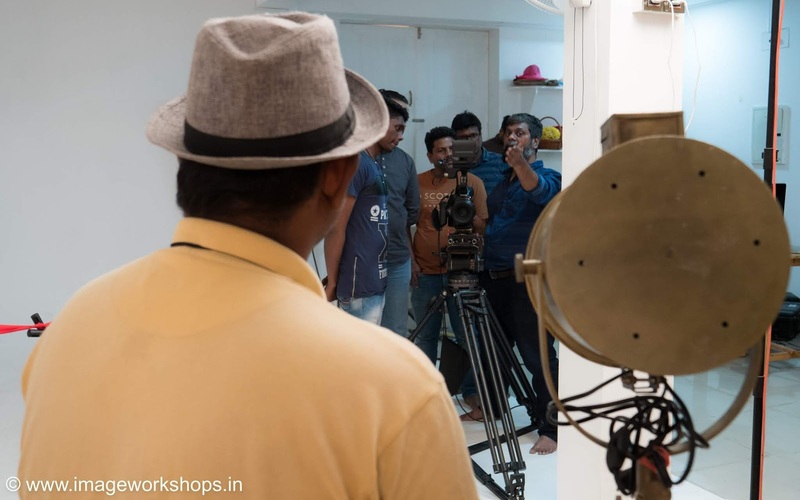 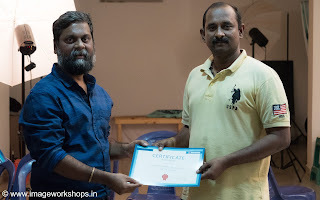 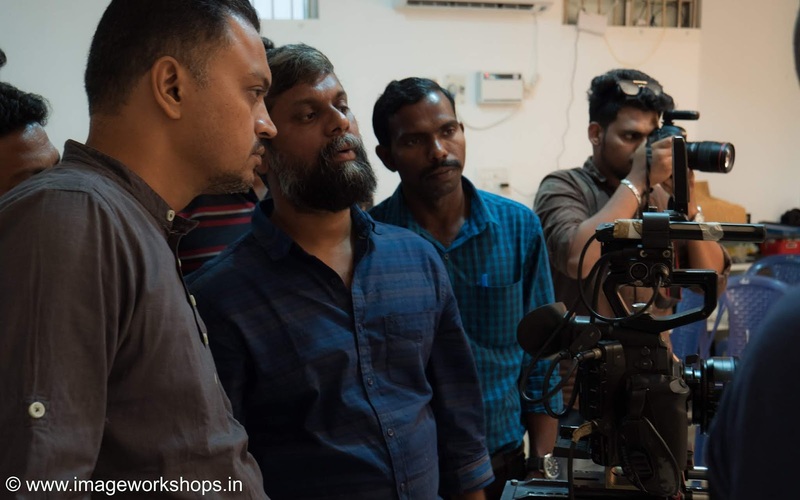 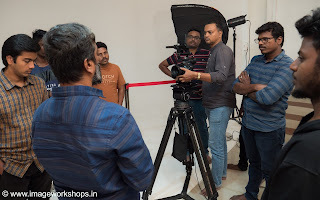 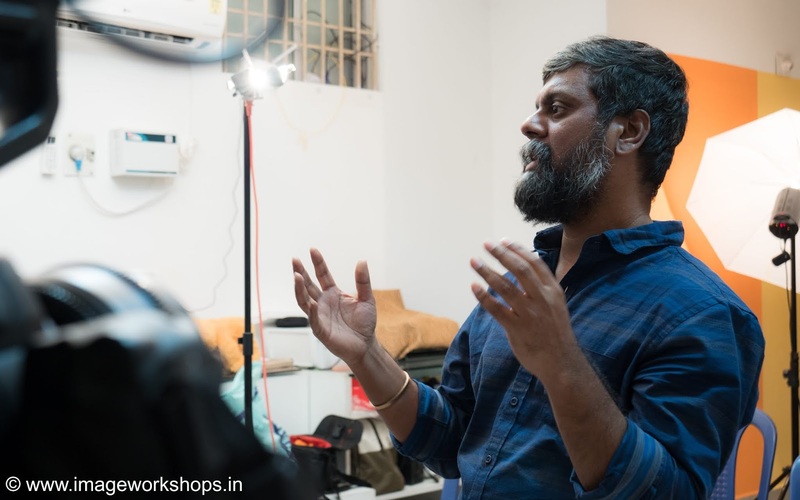 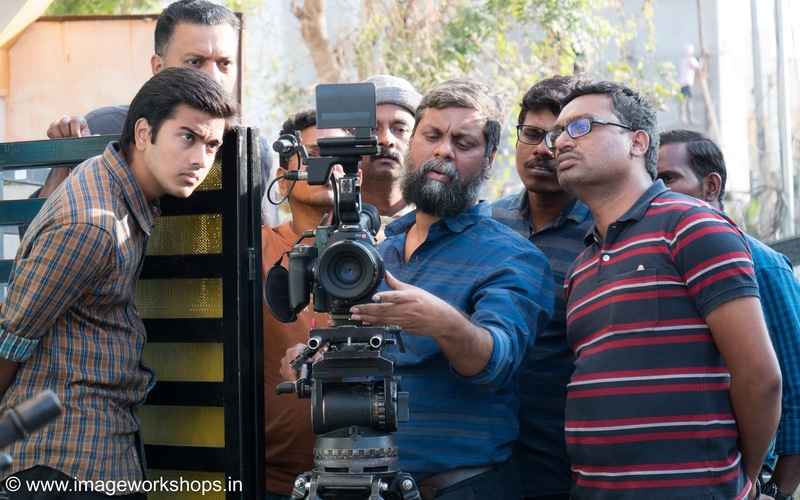 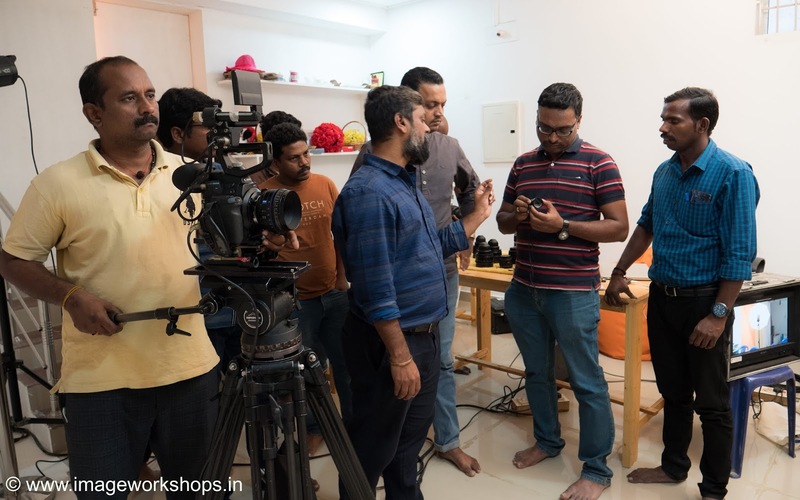 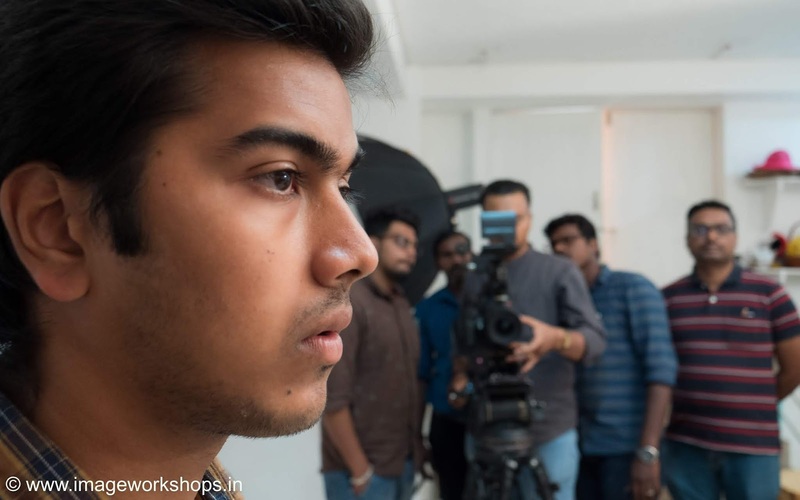 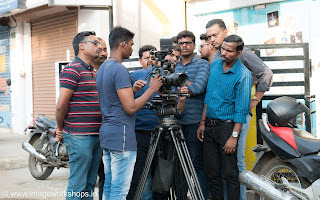 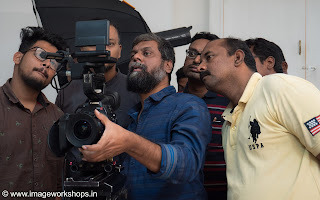 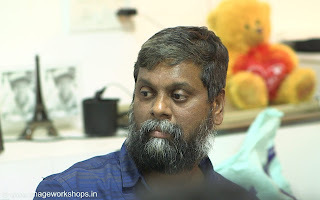 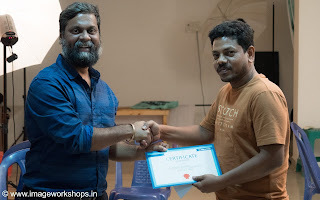 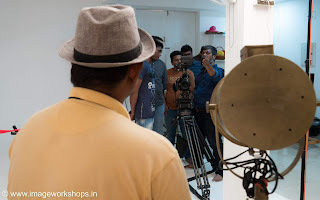 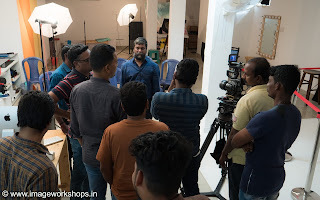 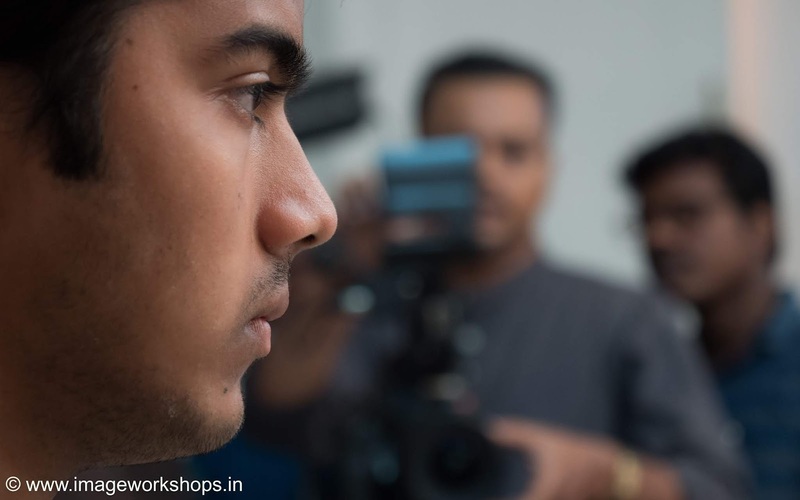 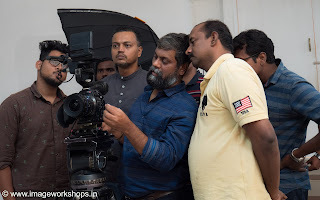 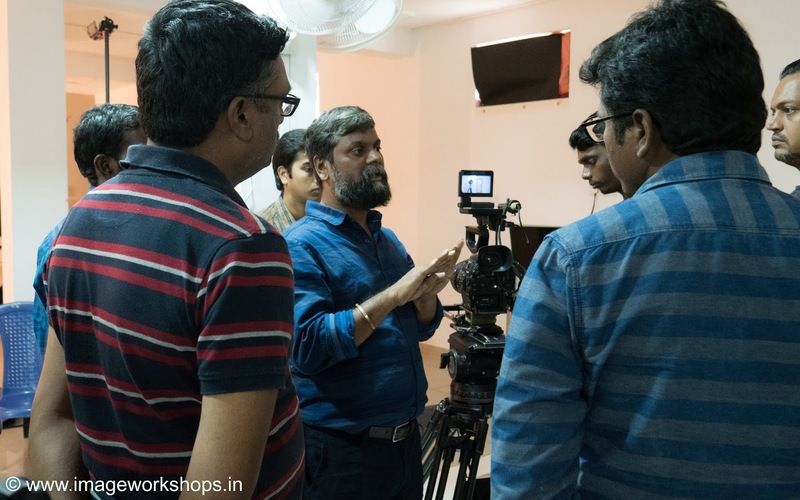 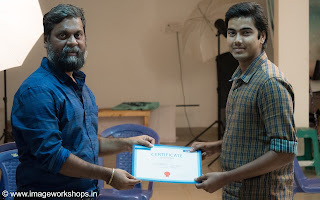 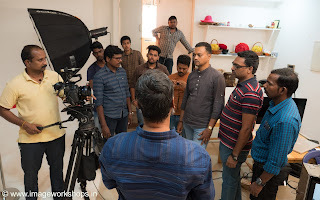 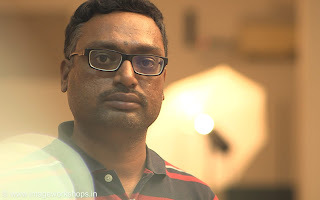 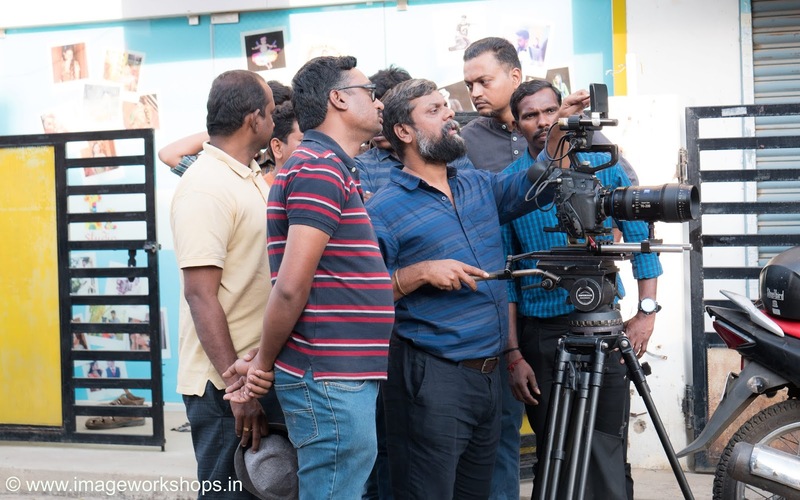 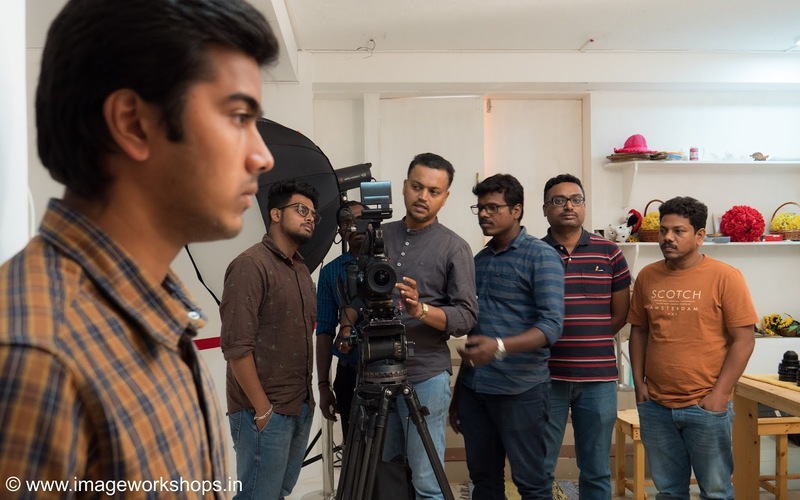 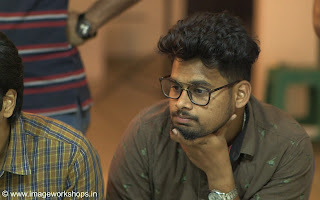 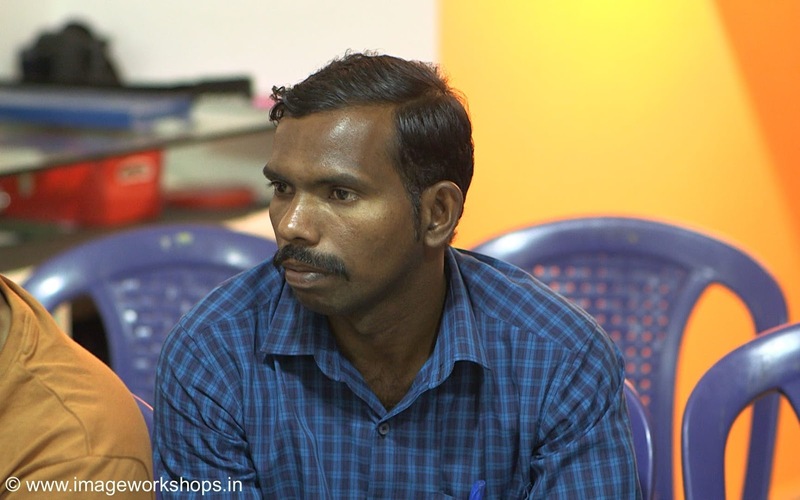 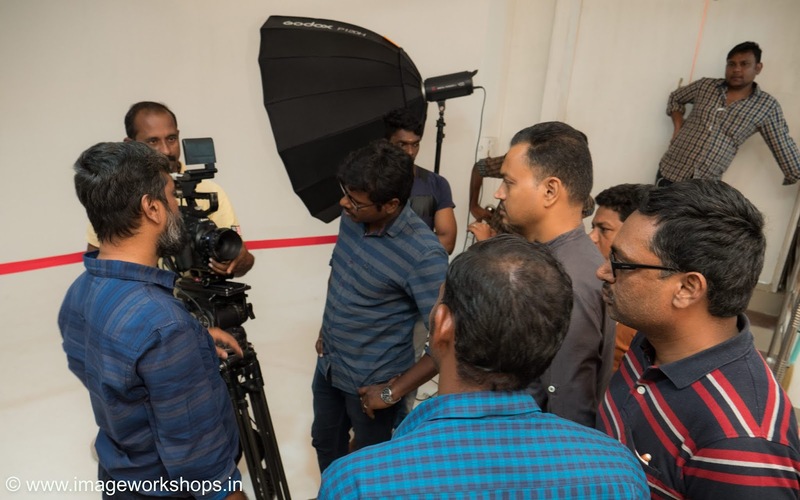 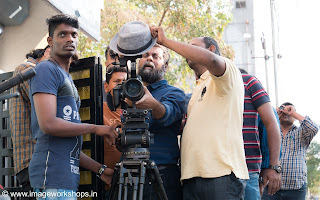 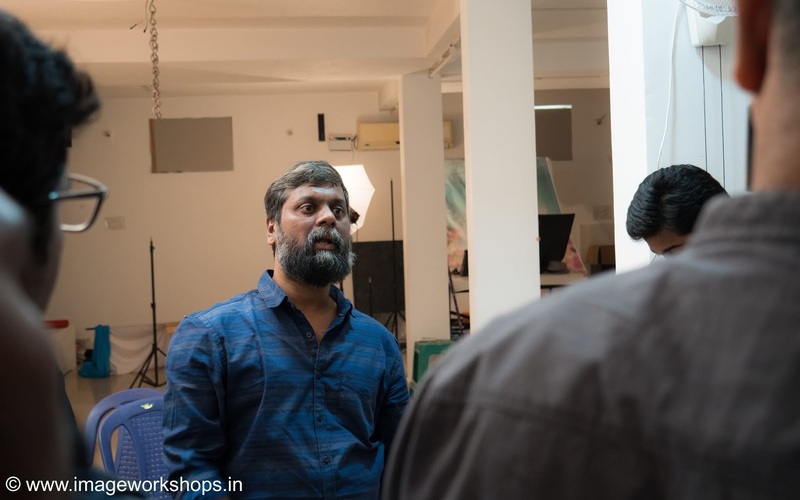 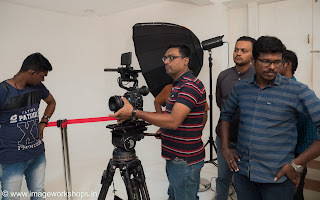 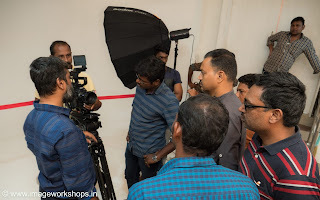 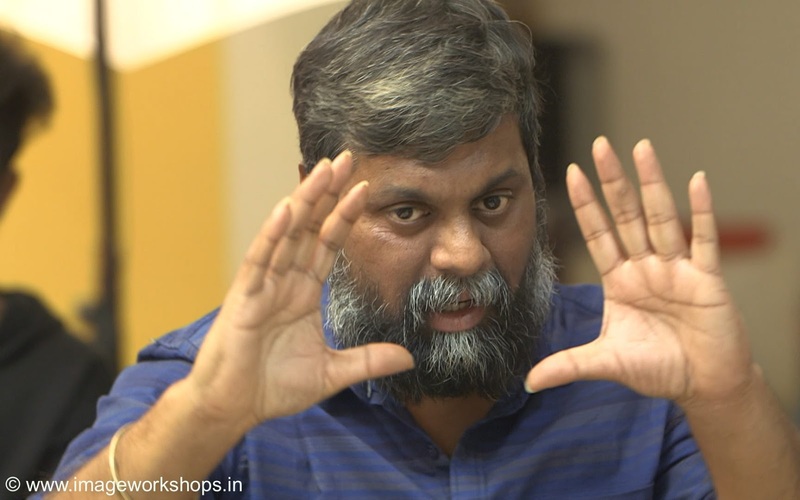 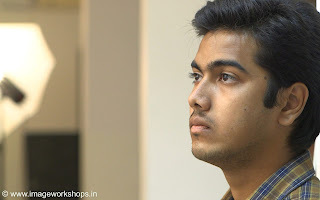 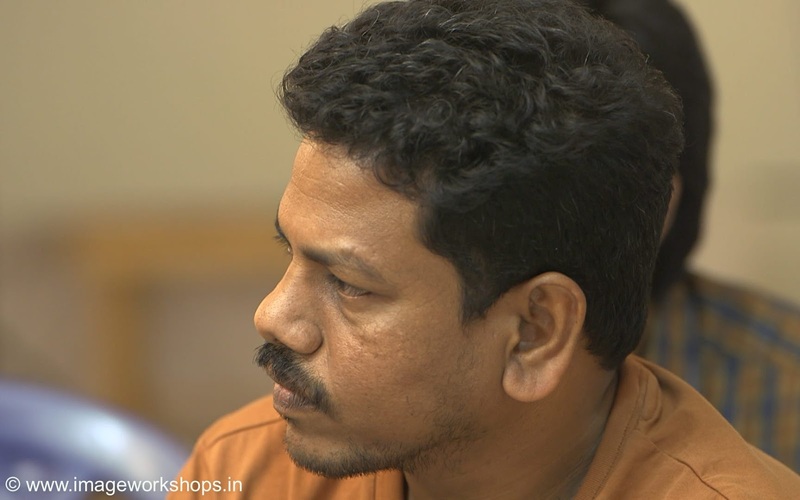 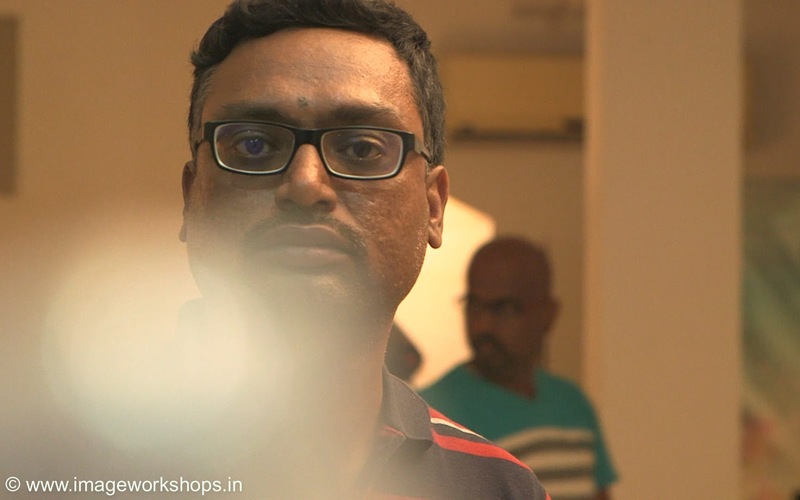 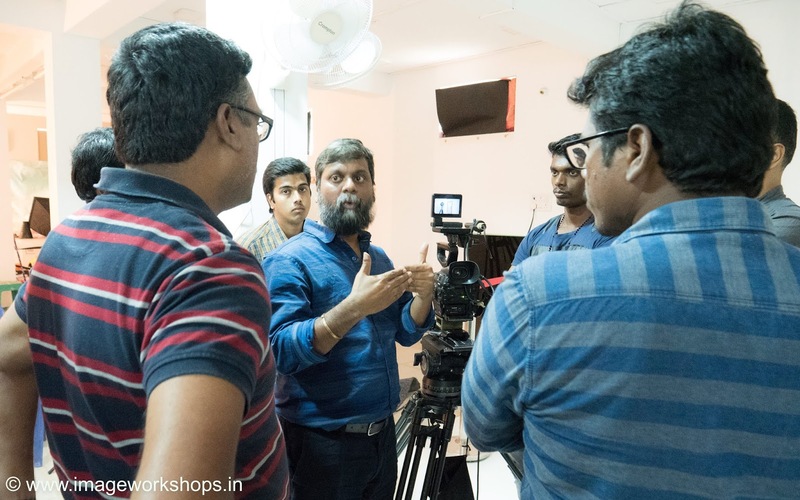 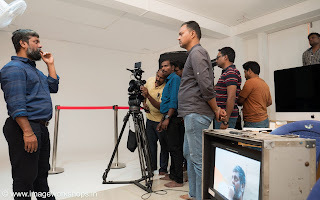 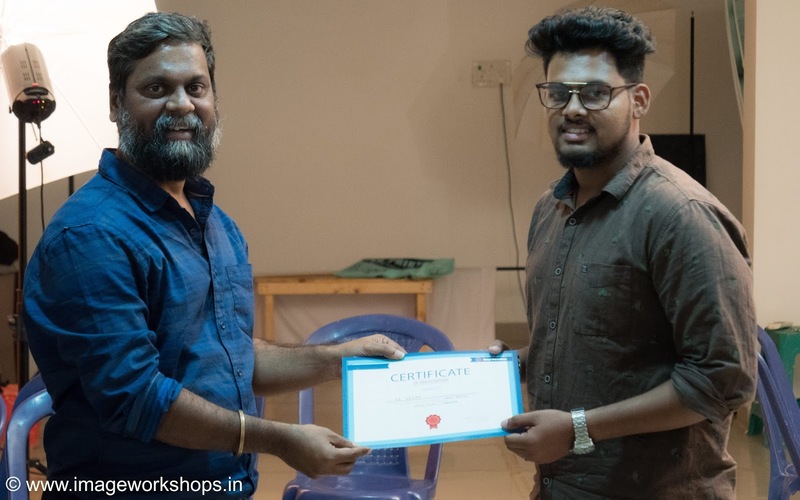 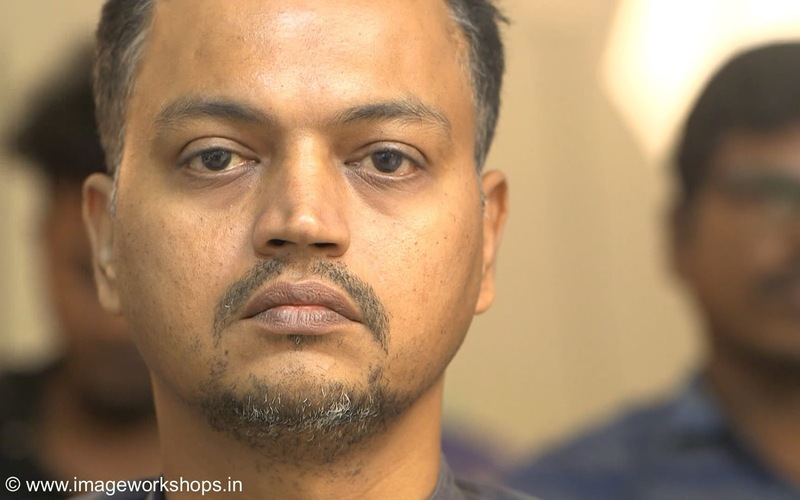 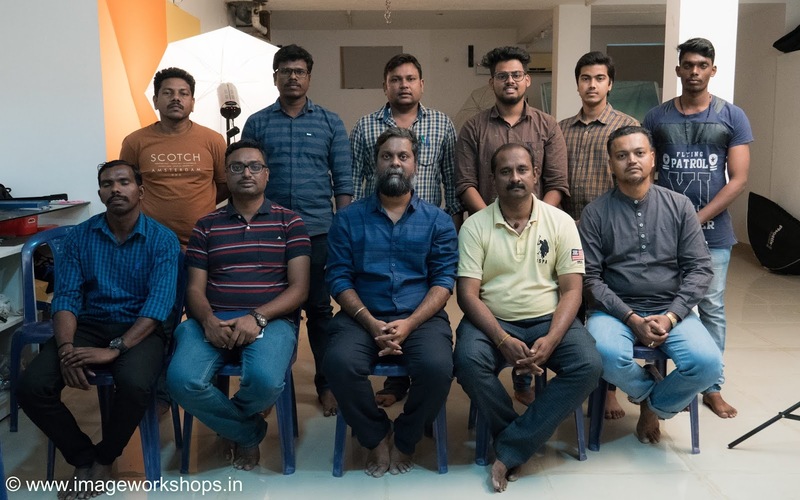 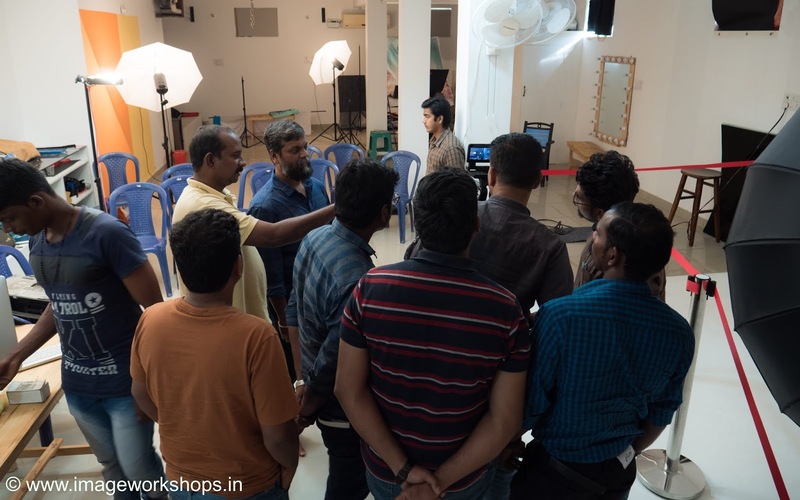 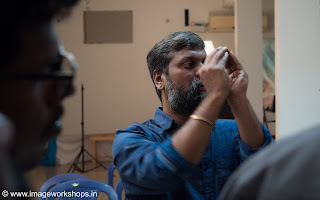 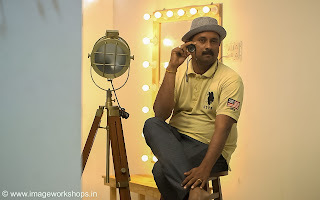 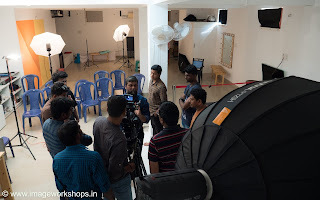 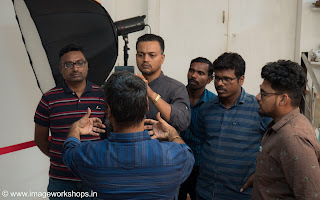 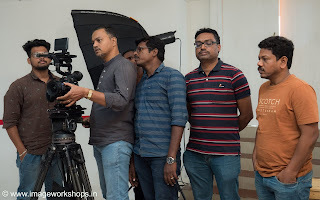 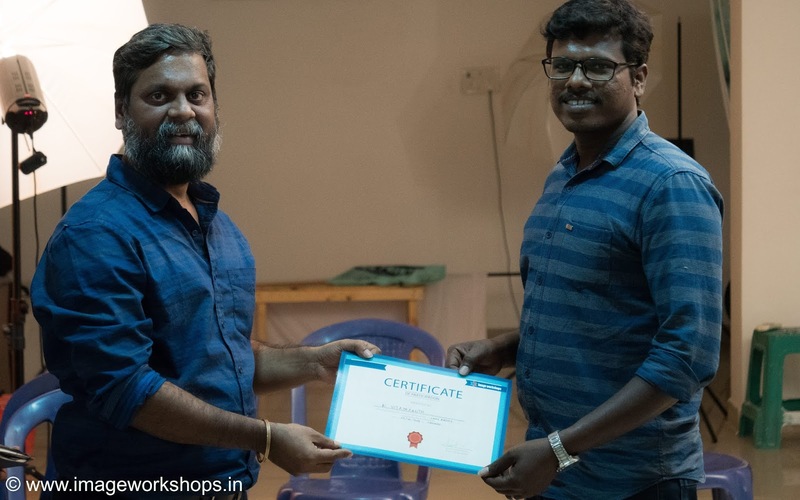 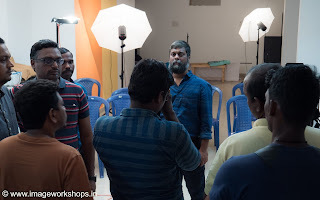 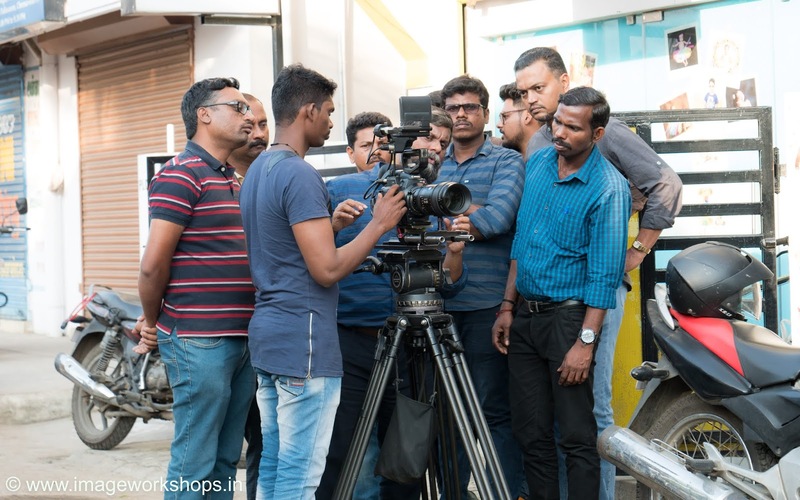 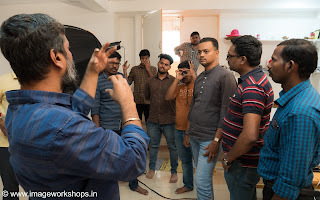 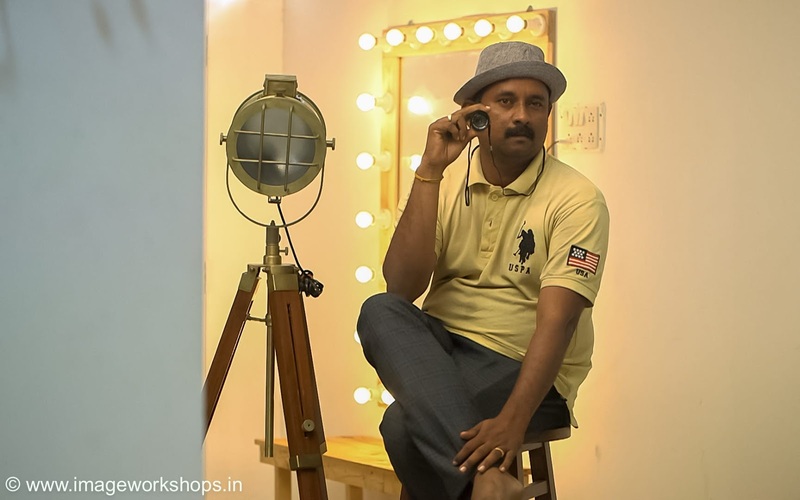 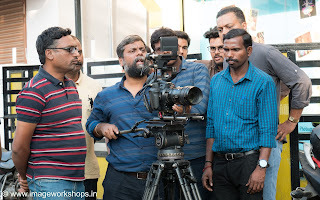 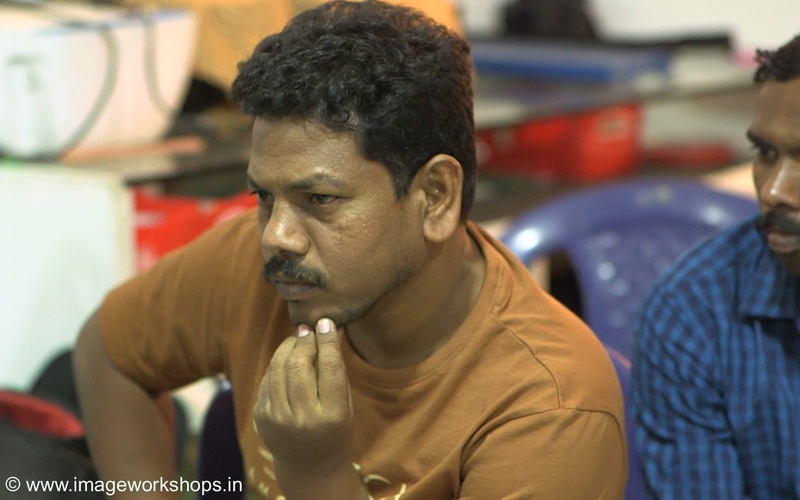 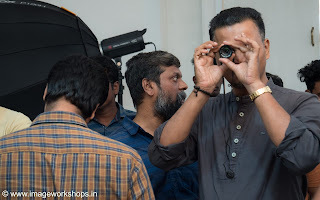 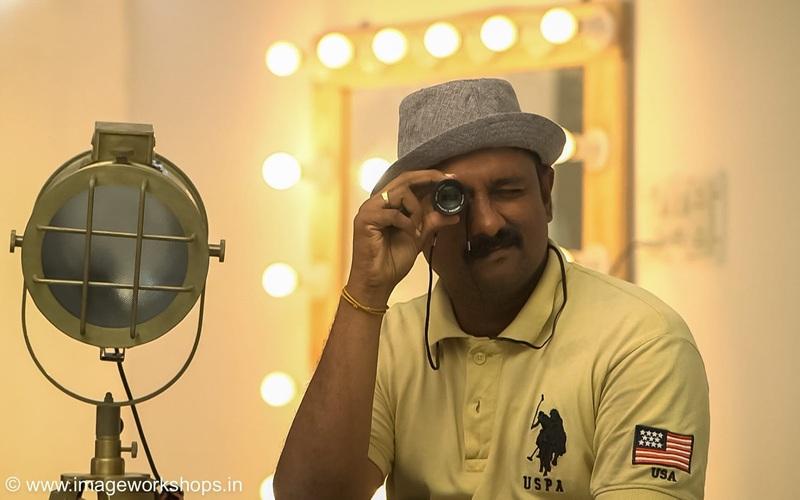 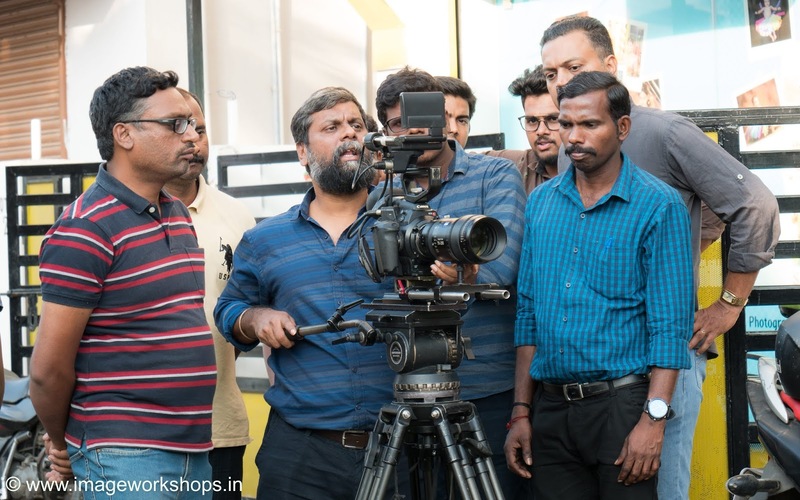 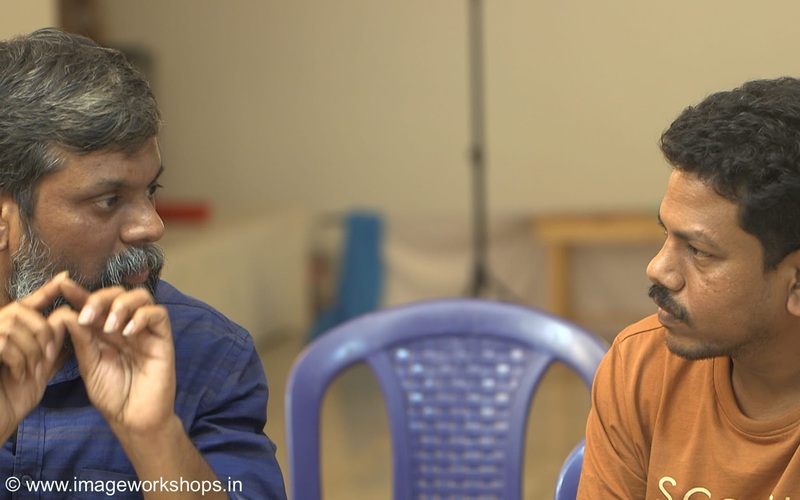 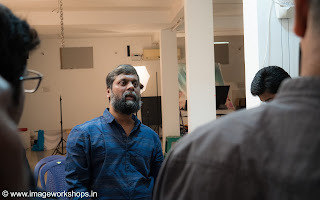 As ever, people of different genres (Cinematographer, Co-Director, Wedding Photographer, Viscom Students, Script Writer, Commercial Photographer, Software Engineer) from various field, participated in the workshop enthusiastically with hands on skill. The workshop started with the ‘Knowledge’ sharing of the core-basics of Lenses. 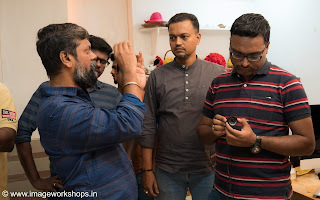 We pedalled up to the ‘Skill’ wherein we navigated through the intricacies of ’how’ to use different type of lens and its settings..
Before the valedictory , we had the fabulous session of knowledge quest from the participants. Thank u for ur inclusive participation dear all.